Sick of your current gym. 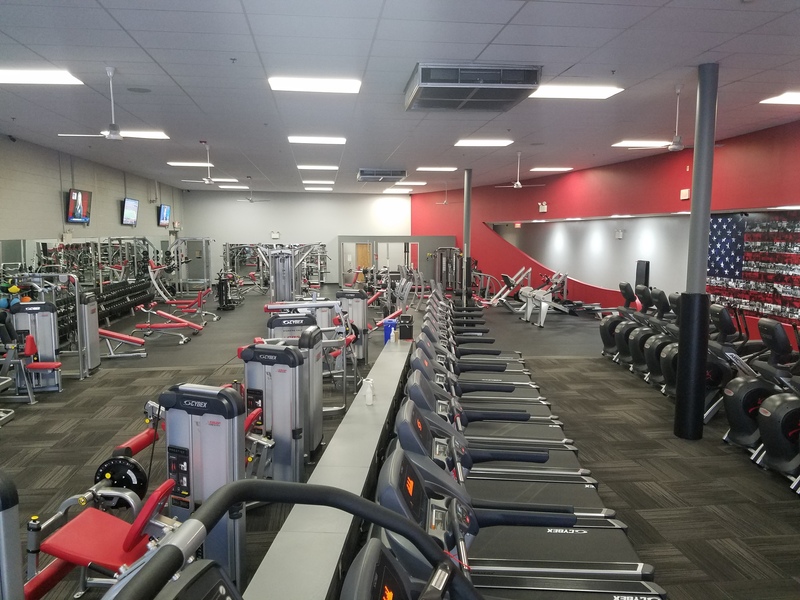 Bring in your current gym membership to receive 50% off enrollment. I have been involved in fitness from as far back as I can remember. I’ve loved fitness and all the benefits that come with it! I also love inspiring people. So this is just like breathing to me. I am a certified personal trainer with certifications in TRX, Group training and kickboxing. Come on out and let our club and staff amaze you! Be Phenomenal or Be Forgotten is a saying I stick by and teach to everyone. I promise you a great journey! Dynamite in a bottle! Jess rocks every class she instructs. She is a lot of sweet, but don't let that fool you. Her classes, motivation and willingness to go the extra mile will have you screaming in pain but begging for more! Austin has been a great addition to our team. He brings awesome ideas of how to reach out to the community and boost our talking points on line. This guy is a Rockstar! Welcome Home! You’ll never go anywhere else! 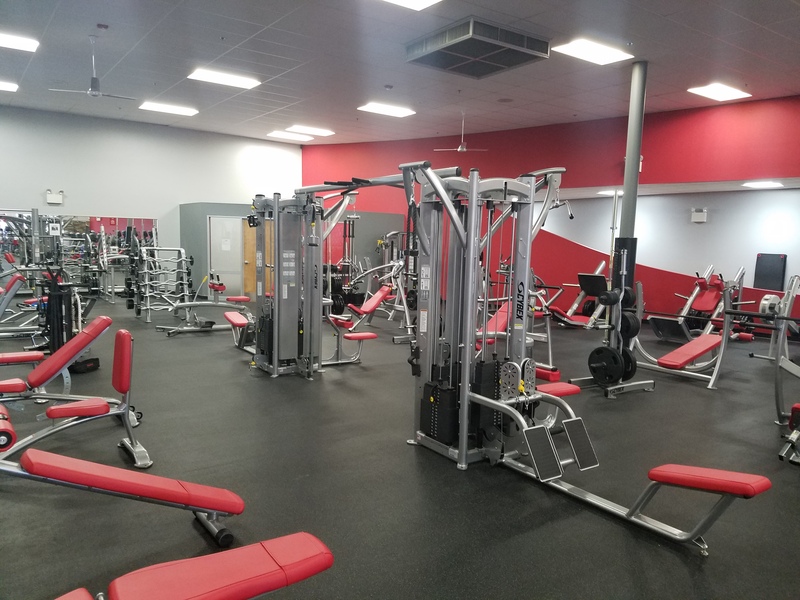 SNAP FITNESS PENNSBUR-QUAKERTOW-HATFIELD is the best fitness facilities in the area! 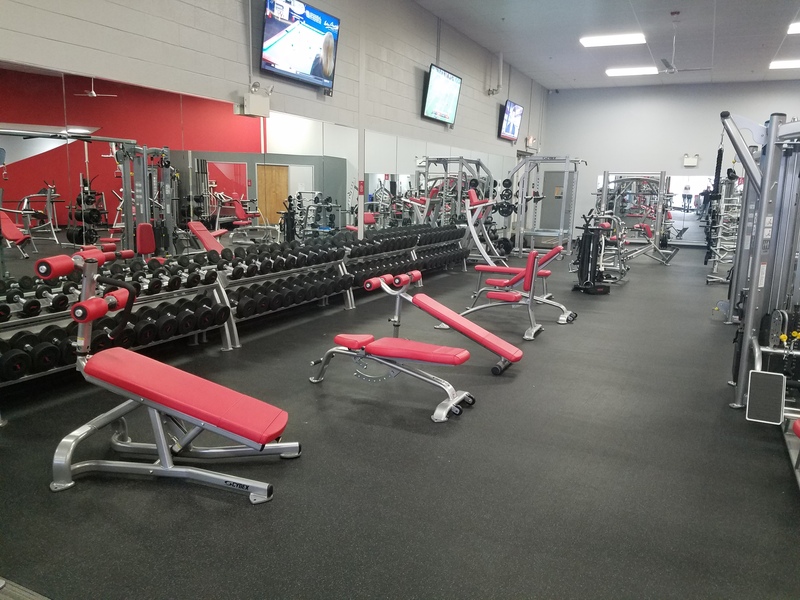 Your home for everything fitness!